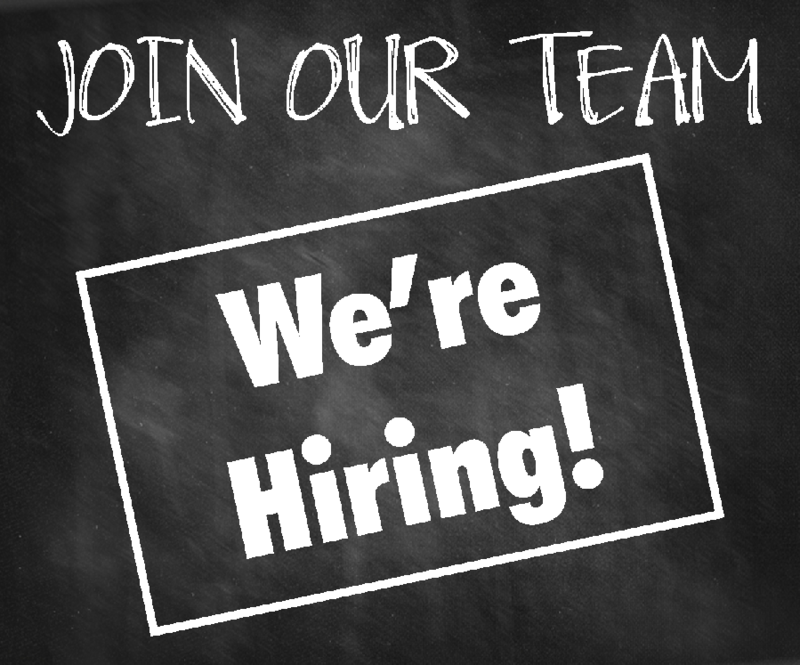 United Neighborhoods of Evansville (UNOE) is looking for a part-time Office Assistant to be responsible for assisting with clerical and accounting tasks in our office as support to our Operations Manager and Board President. In order for you to be selected as a candidate, you will need the ability to write clearly and be proficient with Microsoft Office and QuickBooks applications. A warm personality, integrity, reliability, team spirit, attention to detail and strong communication skills are also highly valued. This position is part-time, up to sixteen hours per week, and may include some late afternoon and/or evening hours. We’re looking for someone who can work well with other staff and volunteers as well as operate effectively with little or no supervision, including someone who can manage multiple tasks at once without becoming overwhelmed.